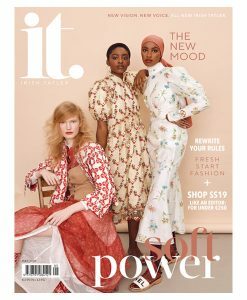 We pride ourselves on producing a tasteful, timeless magazine that you, our readers, want to keep forever. 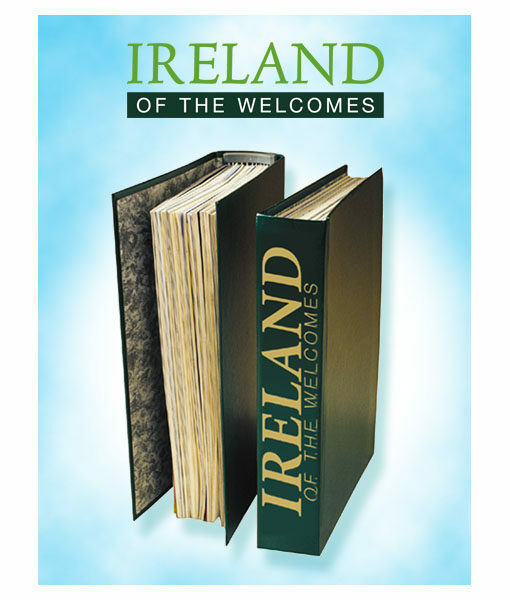 So we’re offering this elegant binder which will hold up to twelve issues at a time. 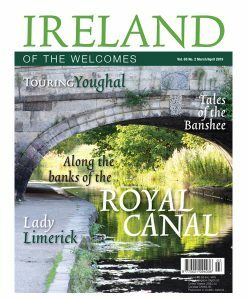 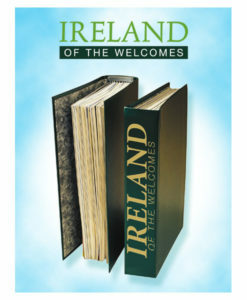 Enjoy browsing past issues and sharing the beauty of Ireland with visitors to your home.